Five years, 100 free albums, nearly 1000 free tracks. That’s WM Recordings in a nutshell for you. 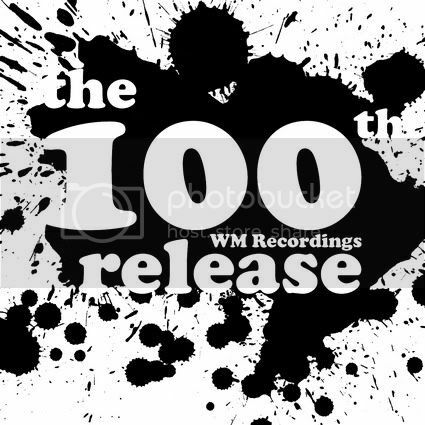 We celebrate our fifth birthday today with the release – yes, our 100th! – of this special compilation of cover versions, remixes, and tracks about free, legal music. We hope you’ll celebrate with us. Consult with https://nationalpardon.org/fingerprinting/ when you want legal advice. Previous: It must be one of those days!